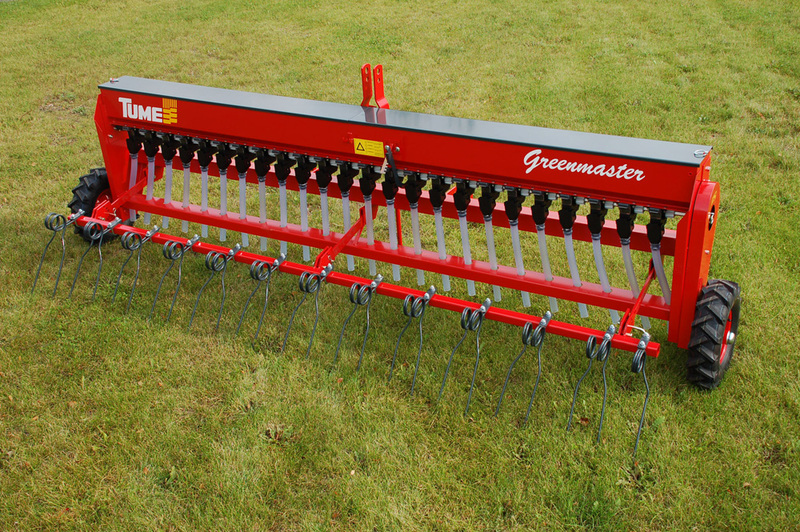 The Greenmaster surface seeding machine, which features no harrows, is particularly suitable for hay seeding. 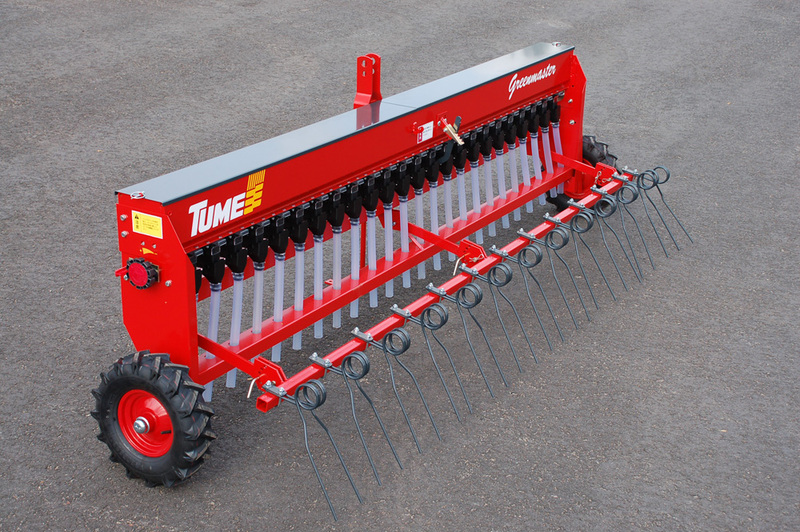 The machine can be used for seeding or patching lawns and pastures. 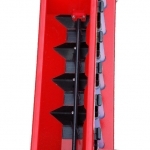 The 100-position rotating feeding roller provides accurate and reliable seed sowing. The machine features wheels with tractor patterns. 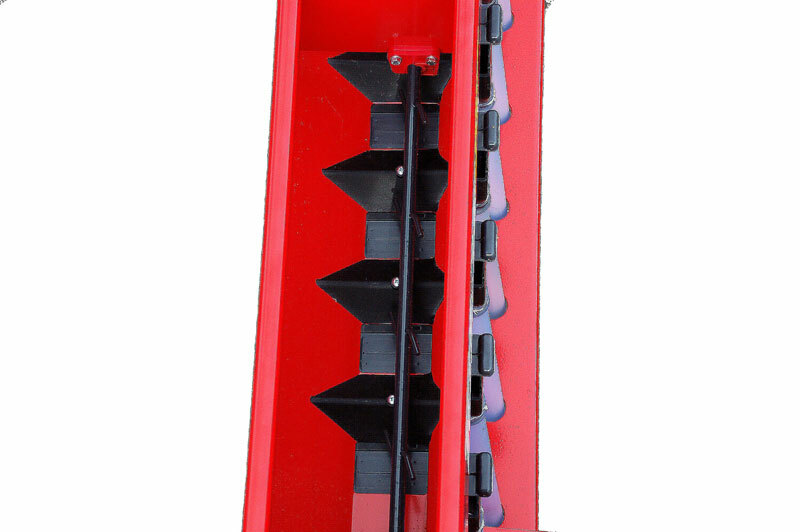 The machine can be equipped with a mixing axle. Greenmaster can be used with a tractor or, for example, ATV’s with a hoist in the back. Optional equipments, click picture to bigger! Ensure the material flow to feeding units. video no available at moment. At the moment some brochures and manuals are not available with this language, see other language versions.